We are having so much fun! if you haven't joined us yet you're missing a lot of inspiration, fun and great giveaways. Holiday photos are always very festive and everyone looks really nice in them. Why not create a frame that would be just as nice! 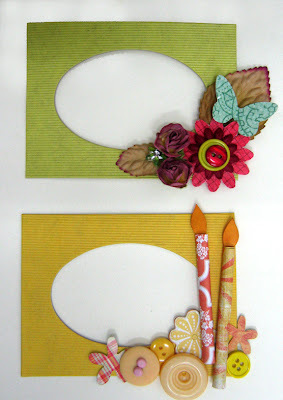 Here are two ideas on how to embellish your holiday frames. You can display these pretty frames in your house, give them as a gift or add them to a holiday layout! Day 3 mission: (if you choose to accept it) is to share your favorite holiday photo. Post it on your blog, on FB, on message boards, anywhere on line you want with a link to the Blog Party. Then go back to my blog and write a comment with a link to your post. 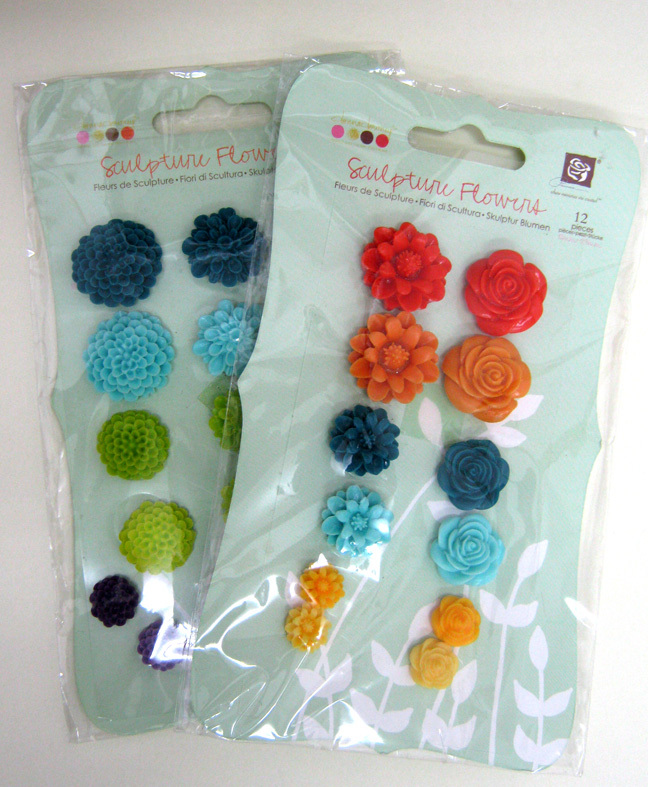 Day 2 giveaway: Two Sculpture flowers by Prima, total of 30 flowers! איך הכנת את הקישוט בצורת העוגיות? זה מוכן מראש? לא הצלחתי להבין למה התכוונת, את יכולהלהסביר לאיזה קישוט התכוונת. התכוונתי ל-2 העיגולים שנראים כמו עוגיות, על המסגרת הצהובה, בין הנרות והפרח. Lovely frames. I like this idea Einat. You have added the right balance of embellishments. וכרגיל- הרעיונות שלך נפלאים! והעיצובים משגעים...אהבתי את הנרות!